Fleet of Aircraft at Princeton Flying School - PRINCETON AIRPORT ~ Learn To Fly Here! Princeton Flying School has one of the largest fleet of airplanes in the area. These airplanes are used for flight training and airplane rentals. Cessna 152 - (2 passenger) You must be shorter than 6' and less than 175 pounds. Cessna 172P - (4 passenger) These airplanes are an earlier model. They are equipped with dual Nav/Coms. 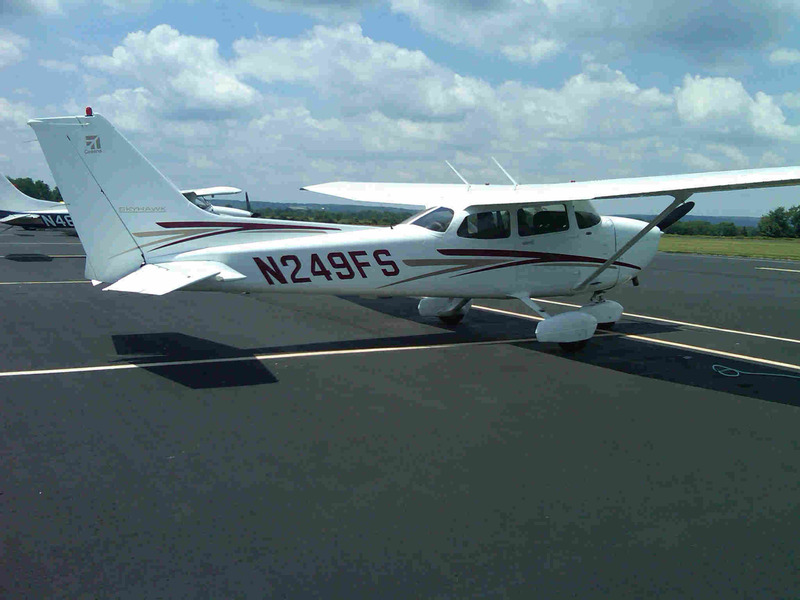 Cessna 172R & S - (4 passengers) These airplanes are newer with fuel injection engines & newer avionics. ELITE Simulator TIME CAN BE LOGGED TOWARD LICENSE/RATING! Airplane Rentals: All of the above airplanes are available for rental after a thorough check-out. Some of the airplanes require additional instruction to meet insurance requirements. Extended periods for rentals can be arranged with prior notice. Many foreign pilots choose to come to Princeton Airport for its convenience, location, extensive fleet, and competitive pricing. Want To Get Checked Out? Call the Princeton Flying School scheduling desk and we will have one of our instructors fulfill our checkout requirement. If you wish to save time, download our AIRPLANE CHECKOUT SHEET and have it ready when you arrive at the airport. Attention Foreign Pilots: The United States is a member of ICAO (International Civilian Aviation Organization) which tries to facilitate flying in different countries with licenses from abroad. Frequently pilots come to the United States because flying is less expensive. If you wish to do so, you must comply with FAA regulations and apply prior to coming from abroad. Go to the FAA website, www.faa.gov . 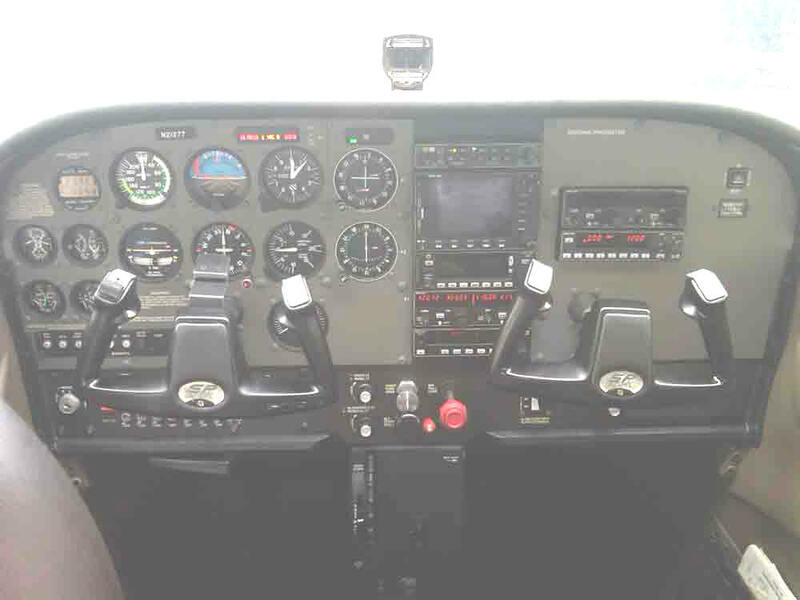 On the front page enter "Foreign Pilots" and you will find out the procedures which need to be followed prior to getting checked out with our instructors.